Great laying tract with lots of privacy. Has an 11.6 acre lake in the middle of property. Easy access with road in place. New survey in April 2018. 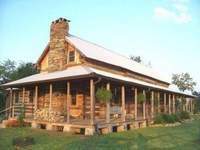 Main House. . 2 Bedrooms, Sleeping Loft, 2 Baths, Living Room with Fireplace and gas logs, Covered Front Porch, Sun Room. 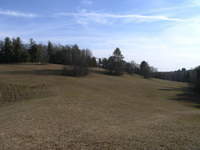 Very nice acreage tract with a pond, bold creek and a view. THIS ONE HAS EVERTHING INCLUDING A CREEK. 64 ACRES at a price YOU CAN AFFORD! A great investment property! This land has it all! 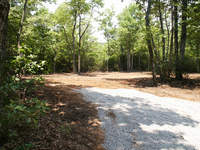 This is a great tract of land if you are looking for privacy and seclusion. 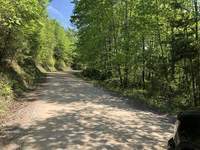 The 37.7 acres is lays well and fronts on a lighly traveled gravel road. WOODED ROLLING LAND WITH BUILDING SITE. CALL TODAY TO SEE THIS VERY NICE PROPERTY. Escape to peace and quietness and have views of the New River Valley. 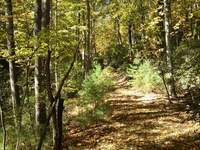 This 25 acres offers you large hardwoods that gives you privacy and a cleared meadow on top for your home site or build down by the spring. Priced 29,000 less than appriaised value. LAND LAYS WELL WITH OLD HUNTING CABIN. 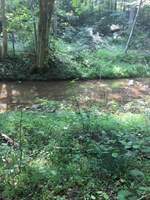 Beautiful Wooded Tract in Patrick County - Va.
Mostly cleared, great views and stream. 35 WOODED ACRES - Big Price Reduction!! 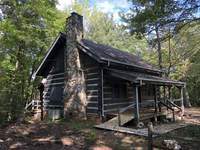 MINUTES FROM BLUE RIDGE PARKWAY, FAIRYSTONE PARK, SMITH RIVER AND PHILPOTT LAKE. Nice land with pretty views and a bold creek! WATER WATER WATER 2 SPRINGS AND 3 CREEKS. nice road entering the back property line.